GSASC is pleased to have the support of the following companies as part of the GSASC Business Partner Program. Please reach out to these professionals for your ASC Needs. Click here to learn more about this program. 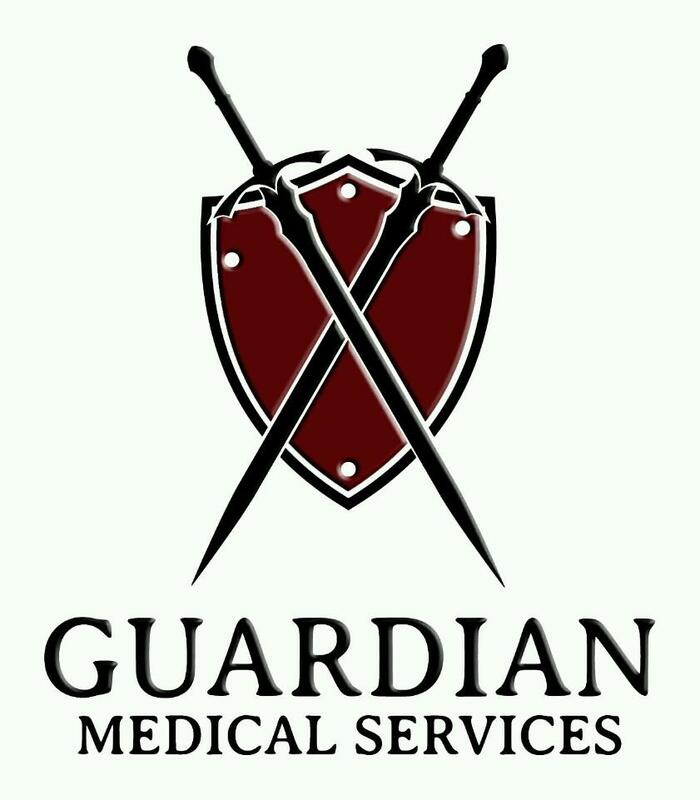 Guardian Medical Services is a anesthesia company who only offers the highest quality of anesthetic care to each and every patient. We see the patient, the surgeon, and the surgical staff as our client, and strive to achieve only the highest satisfaction in each group. Let us help you be more successful, more satisfied, and more profitable. HSTpathways provides ASC software including ASC management, ASC EHR, and Anesthesia Billing. IPG is the leading provider of integrated surgical solutions, working with health plans, manufacturers, providers, surgical facilities, and patients across the country to improve quality and reduce costs for surgical procedures through optimization of the most effective site of care and device selection, resulting in affordable high-quality care to consumers. For more information about IPG, call us at (866) 753-0046 or visit us online at www.ipg.com. Your Manufacturers’ Instruction for Use Documents (IFU) are just one click away at oneSOURCEdocs.com. Your entire facility will be compliance-ready with online access to thousands of up-to-date manufacturer and Tech Ready documents for cleaning, decontaminating, and sterilizing reusable instruments and devices. GSASC members receive special discounted pricing on a yearly oneSOURCE subscription for the entire facility. SurgeryLink combines coordination and communication into one simple-to-use, HIPAA-secure platform. We improve patient outcomes, save time, reduce delays and avoid communication errors. Surgical Information Systems (“SIS”), owners of Amkai and Sourcemed, provides surgical care providers with the solutions and services they need to deliver improved operational, financial, and clinical outcomes. Serving nearly 3,000 ASCs and hospitals across the US and Canada, SIS solutions are designed to deliver value throughout the perioperative process. Vision Biomedical specializes in medical equipment sales and service for surgery centers throughout Georgia. This includes medical equipment, preventative maintenance, repair, and contract management. Our services include maintaining general medical equipment, anesthesia, and sterilization. Vision Biomedical also provides refurbished medical equipment such as patient monitoring, defibrillators and tourniquets.